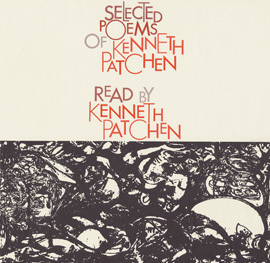 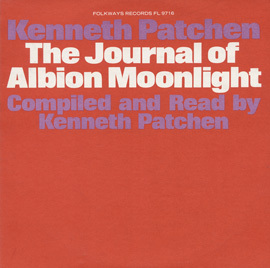 In this 1959 release, novelist and poet Kenneth Patchen reads original poetry while the Alan Neil Quartet plays jazz standards in the background. 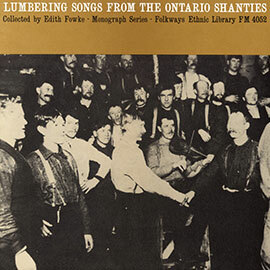 The performance was recorded by the Canadian Broadcasting Corporation’s studio in Vancouver, Canada, and broadcast later that year. 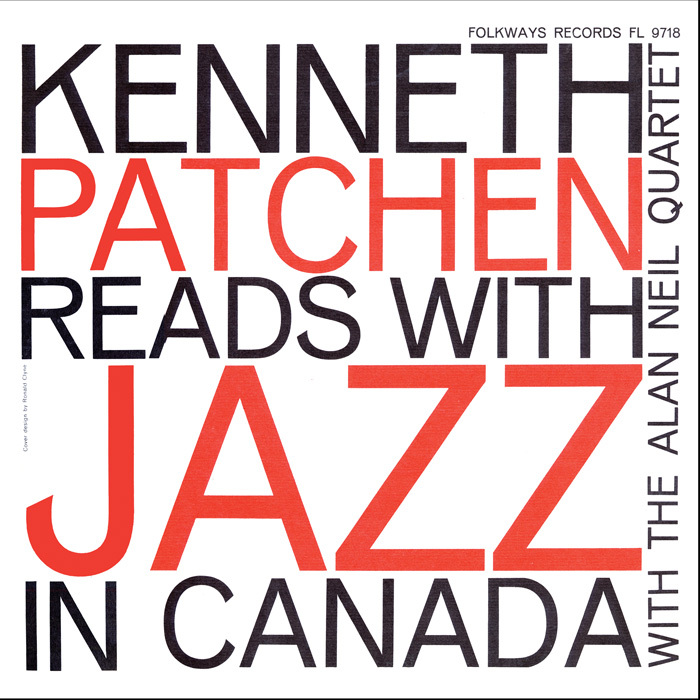 Patchen and the Alan Neil Quartet also gave a live performance of this material in The Cellar, a Vancouver nightclub. 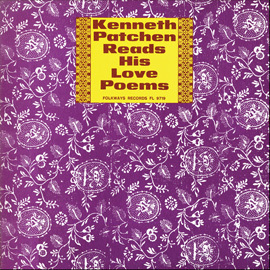 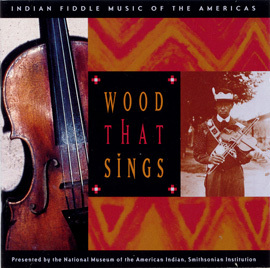 The liner notes contain an essay by Alan Neil about the recording session, which turned out to be challenging in some unexpected ways.